With Talk N Text you have some options to choose if you prefer to register unlitext to all networks promo. You have the UA25 with 3 days validity plus 60 minutes call to TNT/Smart/Sun and UAT30 with 5 days validity. If you want the combination of call and unlitexts, this is the right promo bundle to subscribe. For only 25 pesos, you can enjoy texting with all your friends and love ones without worrying what mobile network or SIM they are using. You can avail via retailer, online and other load resellers. This promo is also called Unlitext2All Plus 25. You need to reload your TNT prepaid account with P25 then use the keyword and format provided below for your reference. 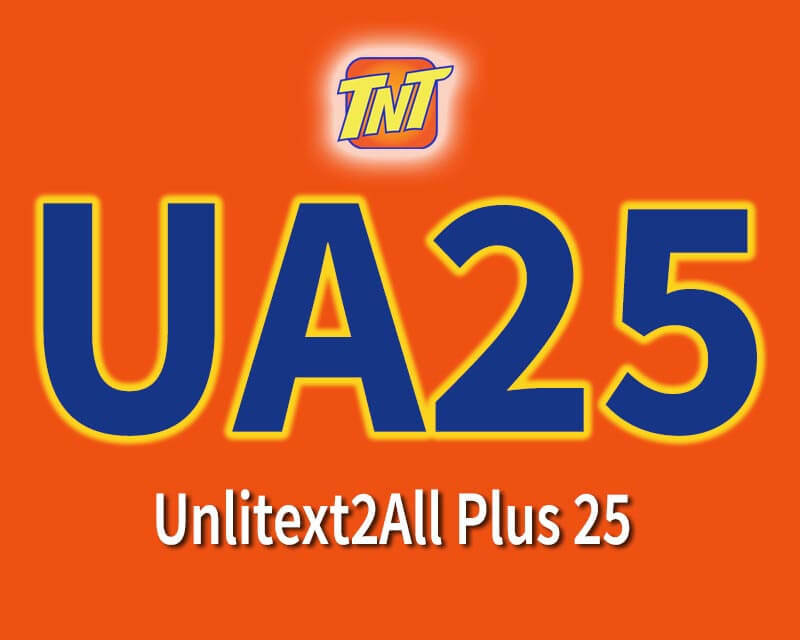 Just text UA25 then send to 4545. After successfully texting the keyword, just wait for a confirmation message from TNT to avoid regular load deduction on your account. You can also receive additional information regarding, expiry date, time of registration and how to use the call included in this promo.